Racking your brain looking for ideas to on how to decorate this spring? 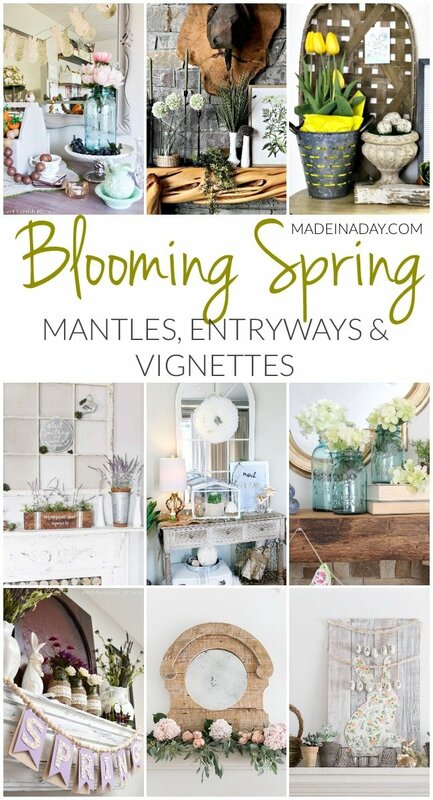 Then this Blooming Fresh Spring Mantles, Entryways and Vignettes roundup is just for you! It’s clear from the last few parties we are ready for spring! 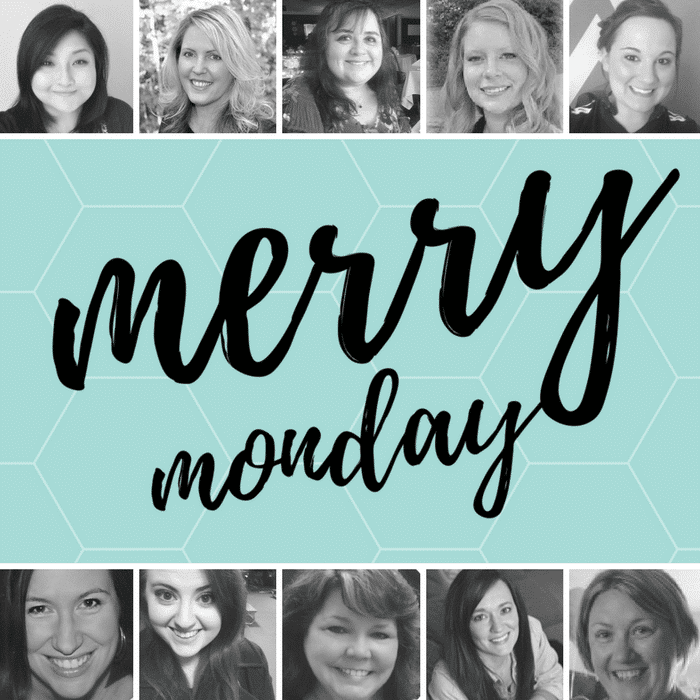 So many wonderful crafts and home decor displays were linked up and I wanted to share some of my favorites this week. For more fresh ideas see my Easter + Spring page.